"silly pictures, crazy time, sisters at heart, and partners in crime." 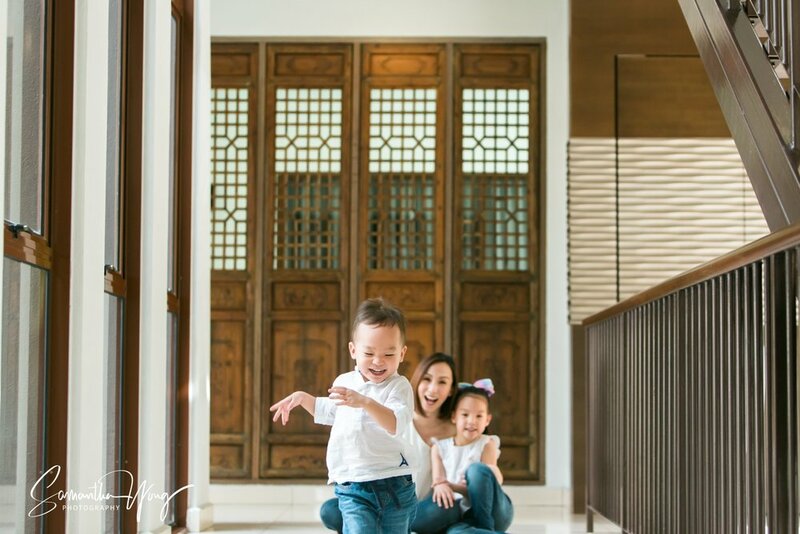 I had the opportunity to photograph Belinda Chee and her multi-talented, gorgeous family. 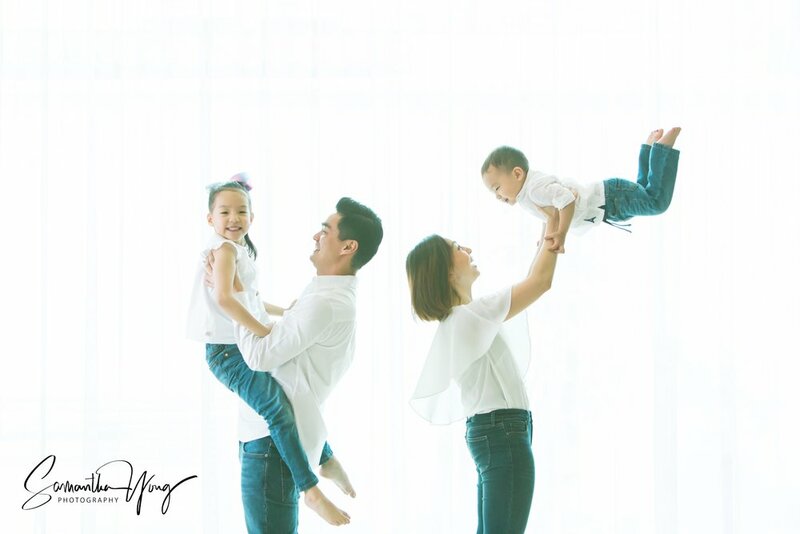 What struck me most was how despite the distance (KL, Kuching, Singapore), the family bond is so strong. The cousins also genuinely enjoy each other’s company.